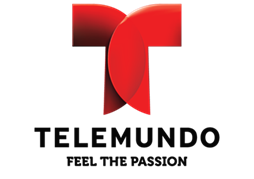 Telemundo (DStv channel 118) will launch Husband for Hire, a compelling story that marries the best of love, humour and betrayal. Starting Monday, 20 July at 6:40pm (WAT), this telenovela classic will get your heart racing and your blood boiling! Husband for Hire stars Sonya Smith, Juan Soler and Maritza Rodriquez and documents the highs and lows of two people who fall in love but are challenged at every turn. Griselda, played by Sonya Smith, is a kind-hearted and determined woman who works extremely hard to give her three children everything they need in life. Griselda is thrown into the deep end of love when she meets Reinaldo, played by Juan Soler, who is an honest and hard-working man. But unlike the typical love story, Griselda and Reinaldo’s relationship is challenged from day one. While Reinaldo has fallen completely in love with the person he deems as perfect, his wife, Teresa, played by Maritza Rodriquez, who is a class-conscious and superficial woman, is not happy and will stop at nothing to tear the two apart. 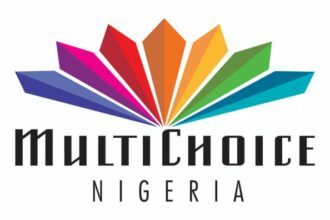 You’ll fall in love with the colourful, full-of-life cast of this telenovela as it documents the complications around love, romance, humour and betrayal. Husband for Hire will air from 6:40pm (WAT) weekdays from Monday, 20 July, only on Telemundo (DStv channel 118). ?#?AvenidaBrasil?, Coming Soon On ?#?ONTV? & ?#?ONTVMAX?